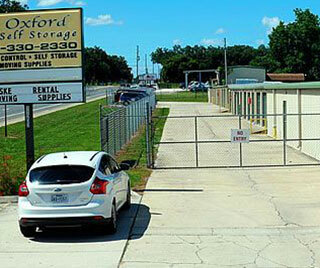 We have what you need, from climate controlled for your sensitive items, regular storage in various sizes, to outdoor parking! Reserve Today! Penske moving truck rental! No matter if you move a Dorm Room or if you need to move a 3 Bedroom home, we have the right size trucks for you! Boxes, Wraps, Tape, and more!